Manchester United Could Sign La Liga Superstar Because Of "Brexit"
The recent vote on Brexit is set to bring changes to the footballing scenarios for players from the UK, especially those who play in Spain and Germany. 800,000 British citizens are set to lose their right to live in the European Union when Brexit comes into effect on March 29. If the government passes the ‘no deal’ motion, footballers across the continent will have to apply for a work permit to pursue their careers in Europe. Procedures could take a lot of time, which would force the British players to return to the Premier League in June. This has given Manchester United hopes of landing their long-term target, Gareth Bale. According to ESPN, the Welsh International’s future at Real Madrid will be in doubt if Westminster officials fail to agree on a deal for lenient regulations with the European Union. Bale’s agent Jonathan Barnett suggested that the player would like to see how the situation pans out before taking a final decision. There are some big transfers to be made by Manchester United, and Bale could be the perfect player to start them off. The 29-year old has made 23 appearances for Los Blancos this season, scoring ten goals across competitions. 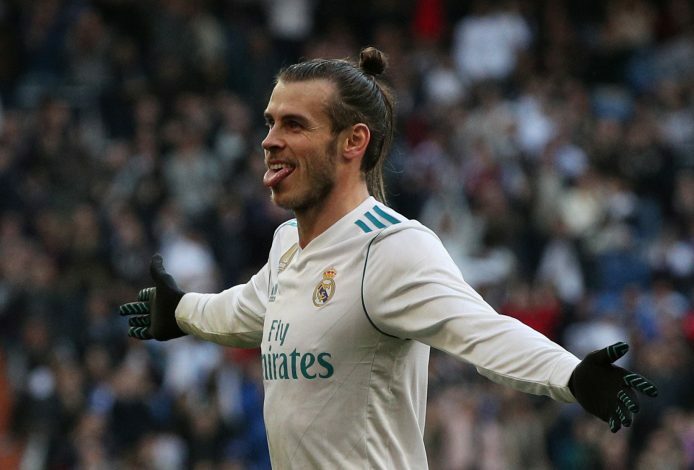 The Welshman was expected to take on the talismanic role vacated by Cristiano Ronaldo for the Galacticos, but he has failed to do so, as his side sits way behind in the league. Manchester United are in desperate need of a right winger, and Bale’s arrival could see the Red Devils challenge for top honours in the coming season, whilst also allowing the forward to establish himself as one of the best players in the world.